A minor party that wants to weaken gun laws has tripled its number of lower house seats in Australia’s biggest state – just one week after 50 people were shot dead in the Christchurch massacre. 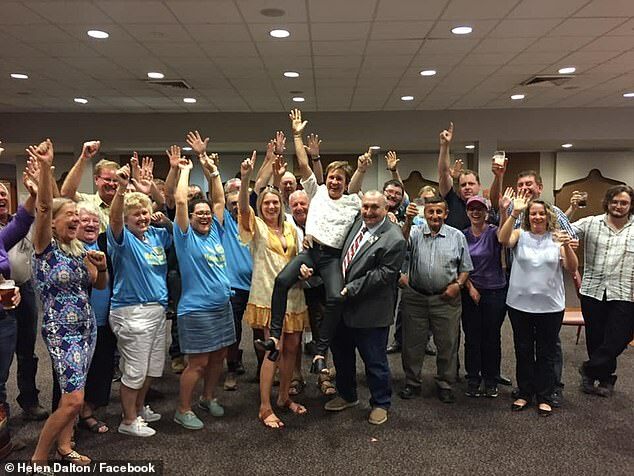 The Shooters Fishers and Farmers Party retained Orange with a 37 per cent swing towards them and picked up two more seats, Barwon and Murray, with massive double digit swings against the National Party. The minor party now has the same number of seats in the New South Wales Legislative Assembly as the Greens following Saturday’s state election, with 100,000 voters backing them. 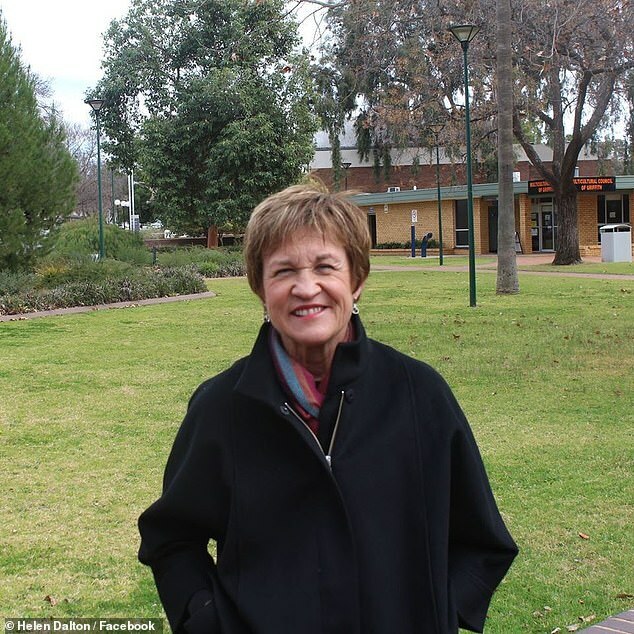 Third-time Shooters party candidate Helen Dalton resoundingly defeated Nationals candidate Austin Evans in the seat of Murray, which stretches along the Victorian border. 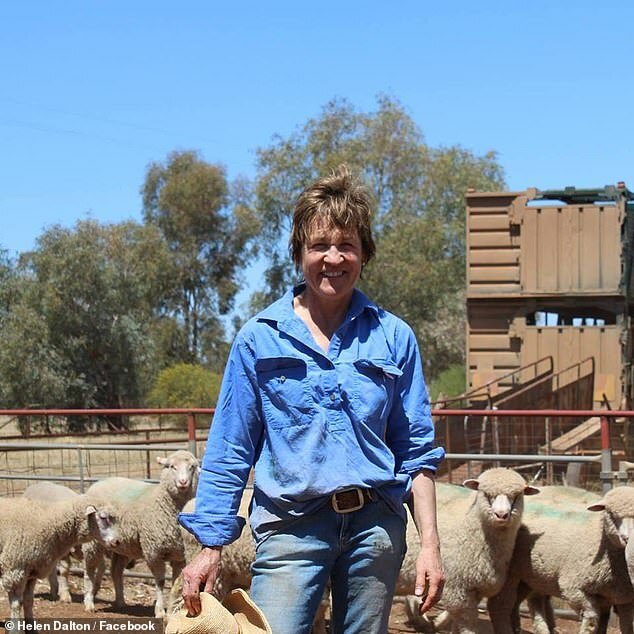 She secured a swing of 27.8 per cent against the Nationals, more than overcoming a 3.3 per cent margin in a seat previously held by former state education minister Adrian Piccoli. Ms Dalton confirmed her victory on Saturday evening, writing on Facebook that Mr Evans had called to concede defeat. ‘I’d like to congratulate him on a gruelling and hard fought campaign,’ she said. ‘This has been an amazing performance by all of you. I’d like to offer my sincere thank you to every volunteer and every person who voted for me. 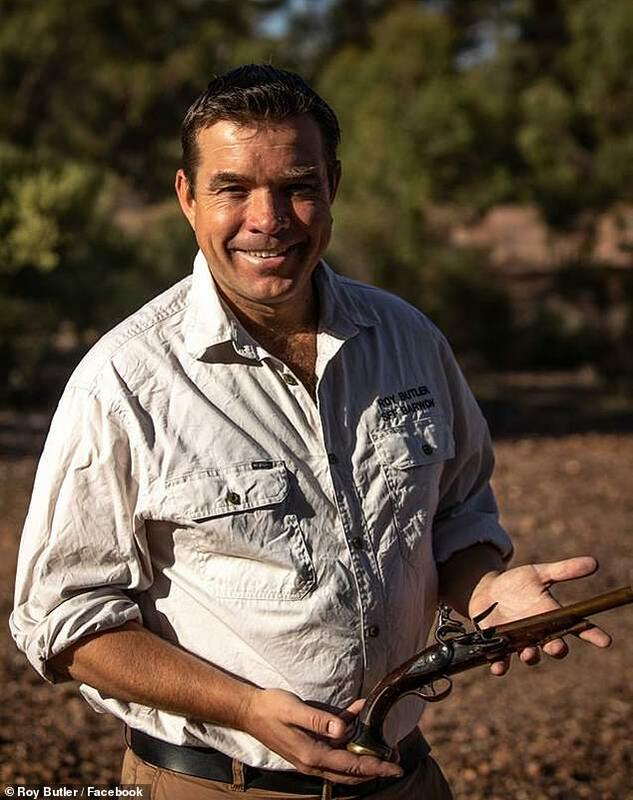 The Shooters are also on track to grab the state’s largest seat, Barwon, which stretches from Walgett, Narrabri and Coonabarabran in the east to Broken Hill and the South Australian border. 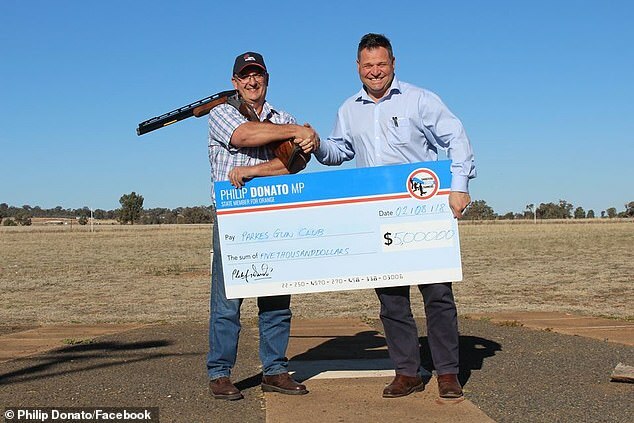 Shooters candidate Roy Butler led the race on Saturday night with a 21.5 per cent swing against the Nationals. The Shooters party won the seat of Orange in a 2016 by-election. Philip Donato retain that seat on Saturday with a 37.2 per cent swing. His primary vote of 50.6 per cent was double that of his National Party opponent Kate Hazelton. The Nationals, previously known as the Country Party, had held this seat in the state’s central west from 1947 until the 2016 by-election. 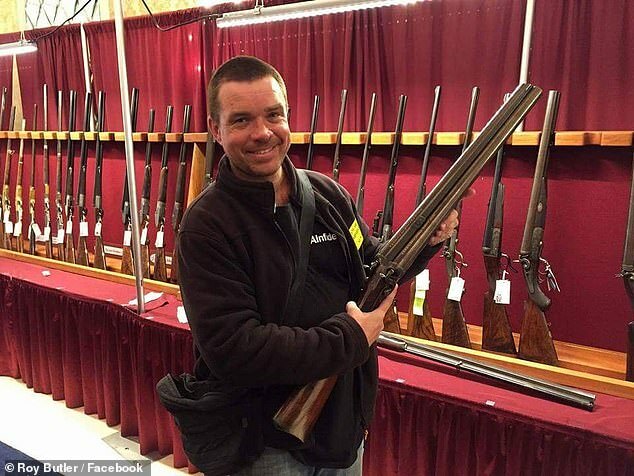 They want the government to stop recording ammunition sales and are pushing a controversial plan to allow former police and army officers to grant gun licences and exempt them from paying any fees. Mr Fischer, who championed national gun laws in 1996, said ‘any wholesale chipping away of the gun laws’ was a risk to ‘children’s safety and community safety’ in the aftermath of the Christchurch massacre. The massive swings come just one week after 50 Muslim worshippers were gunned down during Friday prayers at two mosques in Christchurch. New Zealand Prime Minister Jacinda Ardern was swift to call for the country’s lax gun laws to be strengthened in the wake of the attack. ‘On 15 March our history changed forever. Now, our laws will too. We are announcing action today on behalf of all New Zealanders to strengthen our gun laws and make our country a safer place,’ Ms Ardern said. ‘All semi-automatic weapons used during the terrorist attack on Friday 15 March will be banned.